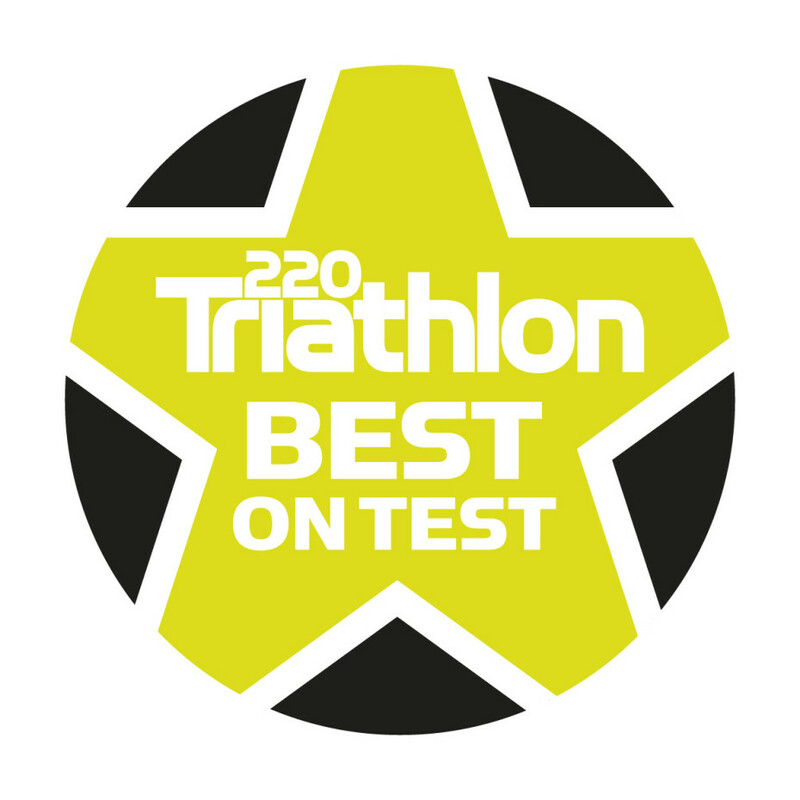 Just a reminder: Greepers are the best triathlon laces as shown by our “Best on Test” award from 220 Triathlon magazine in 2013. Why are Greepers the best? They are the only lock laces that have the unique combination of real laces (100% polyester) as well as the patented Greeper system. This ensures optimum run performance, reduced risk of lower limb injury and fast T2! The user gets the best out of all the design features of the run shoe. It reduces the risk of lower limb injury. And don’t forget, Greepers come in a great range of colours and different style to suit all your footwear.